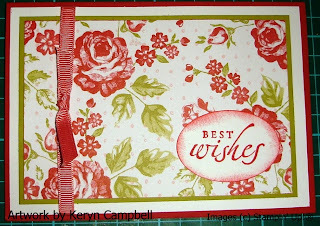 With the fantastic ribbon bundle promotion that Stampin' Up!® is running during September 2009 it seemed appropriate to put together a tutorial on all the uses that I've found for ribbon. 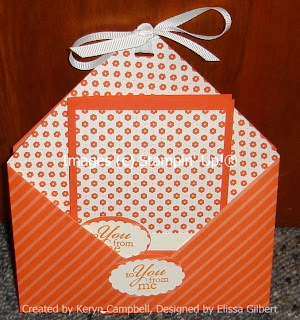 All projects shown use Stampin' Up!® product although some may be retired due to the age of the project. 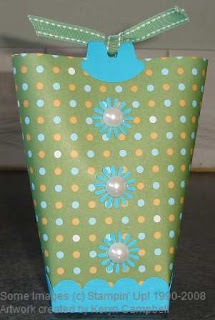 As a handle for a gift bag. 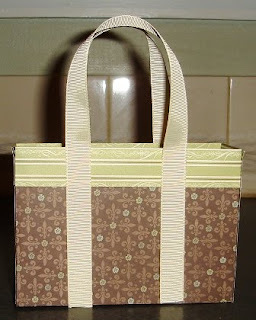 Tied to a paper clip for a quick and easy embellishment. 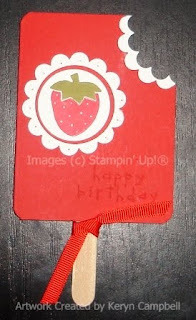 Tied round the bottom of a popsicle card to keep it shut. 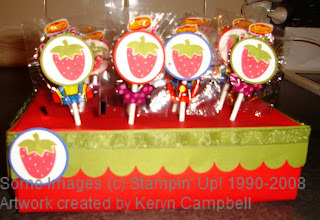 To tidy up the edge of a lollipop gift box. 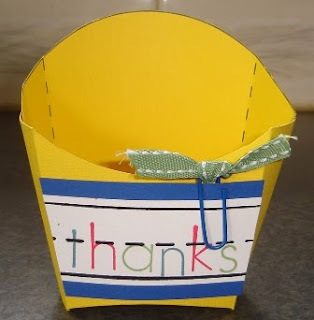 To decorate and tie closed a triange gift box. 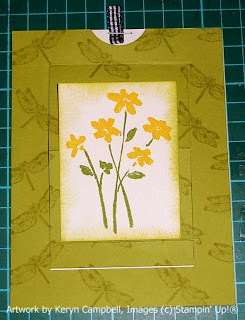 With hodgepodge to create a bookmark. 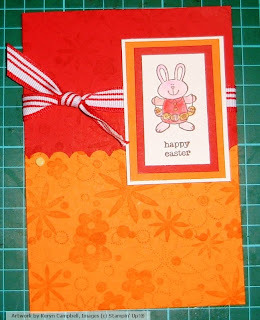 Tied around a card as an embellishment. Used as a pull on a hidden message card. Ends stuck to the back of a layer with another small piece tied in a knot. Used to keep a box in a bag closed. 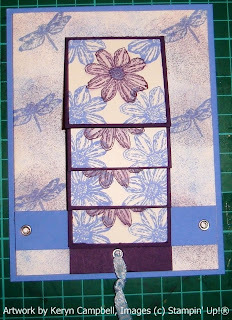 Pull tie for a waterfall card. Used to hang a message on a gift box. Tied in a bow to embellish the top of a greeting card holder. These are just a few of the things I've used ribbon for. I hope they'll be able to spark your imagination.